Nathula Pass is closed on Monday & Tuesday. Sikkim is an outstanding Tourism destination of North East India. 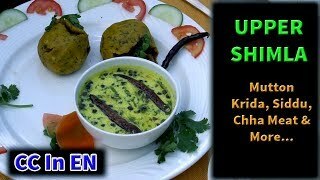 In this video you will see North East India food, we enjoyed in Sikkim. 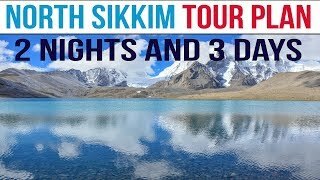 Sikkim Tourist places & Sikkim Places to visit. 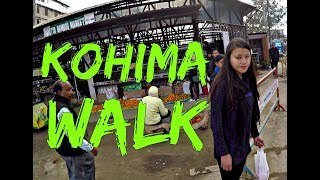 We have done a 11 day tour of all the 4 districts of Sikkim, which has been published as a day wise journey. 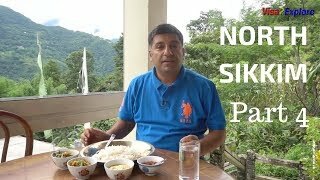 This is a journey of North East Indian food, Culture, customs, Tourism destinations and everything you wanted to know about How to travel to Sikkim. 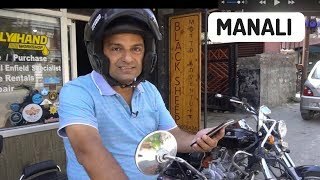 This Episode is Summary of all the 10 Episodes done by visa2explore team. 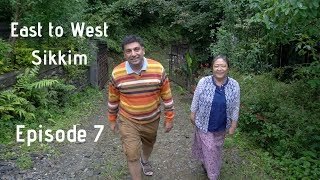 Day wise Itinerary planning to all the 4 districts - Starting from East Sikkim to North then South and then West Sikkim. You will also get relevant information on mode of transport with costs. Total cost that you may end up spending on your Sikkim tour. Do's and Don't of the tour. Important tips on best time to travel, season, places to stay, local food, Travel safe etc. 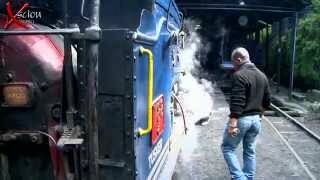 Sikkim tour FAQ: Including information for foreigners travel permit. To sum it up, Sikkim is the most beautiful tourist destination of North East India. If you have traveled to North East Indian food and have some experiences of local food, do share that with us in comments below. thanks for your time, I would look forward to your comments.